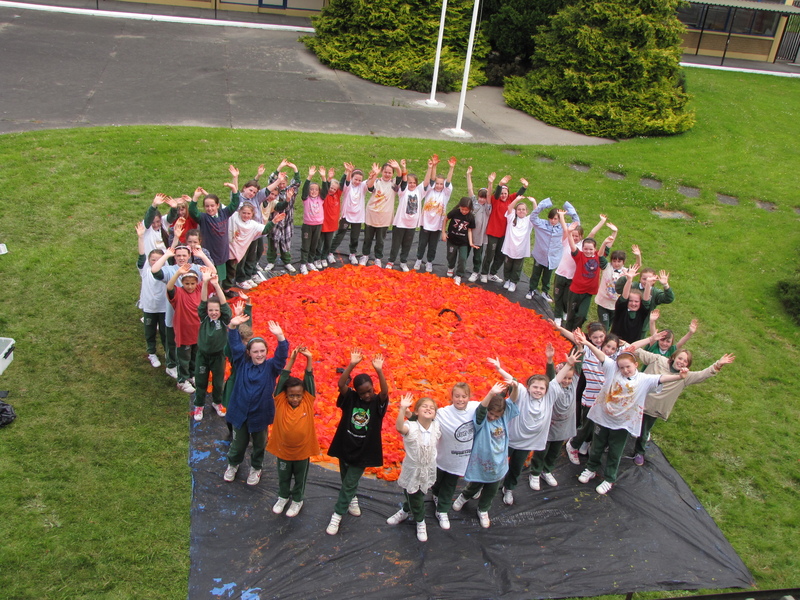 Mars Express supports MSL . 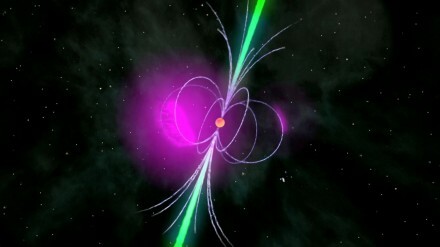 Artist's impression of a gamma-ray pulsar. Even high-performance computers quickly reach their limit in this process. Therefore, the researchers used algorithms originally developed for the analysis of gravitational-wave data to conduct a particularly efficient hunt through the Fermi data. “By employing new optimal algorithms on our ATLAS computer cluster, we were able to identify many previously-missed signals,” says Bruce Allen, Director of the AEI. Back in November 2011, Allen’s team announced the discovery of nine new Fermi gamma-ray pulsars, which had escaped all previous searches. Now the scientists have made a new extraordinary find with the same methods. Only a complex follow-up analysis enabled an international team led by Pletsch to solve the mystery of pulsar J1838-0537: it did not disappear, but experienced a sudden glitch after which it rotated 38 millionths of a Hertz faster than before. “This difference may appear negligibly small, but it’s the largest glitch ever measured for a pure gamma-ray pulsar,” explains Allen. And this behaviour has consequences. 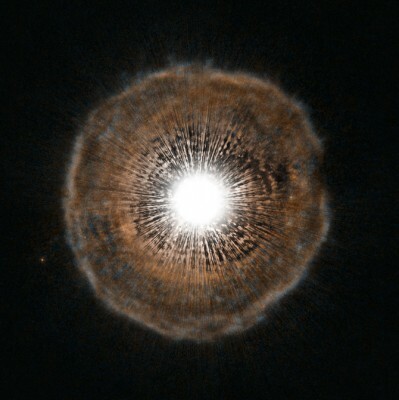 The precise cause of the glitches observed in many young pulsars is unknown. 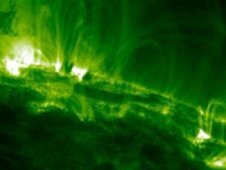 Max-Planck-Institut für Radioastronomie Astronomers consider “star quakes” of the neutron star crust or interactions between the superfluid stellar interior and the crust to be possible explanations. “Detecting a large number of strong pulsar glitches makes it possible to learn more about the inner structure of these compact celestial bodies,” says Lucas Guillemot from the Max Planck Institute for Radio Astronomy in Bonn, the second author of the study. “This is a good example of the collaboration of two Max Planck institutes with complementary research foci,” says Michael Kramer, Director and Head of the Fundamental Physics in Radio Astronomy research group. After the discovery in data from the Fermi satellite, the researchers pointed the radio telescope in Green Bank, West Virginia/USA at the celestial position of the gamma-ray pulsar. In an observation of almost two hours and by analysing a further, older, one-hour observation of the source they found no indications of pulsations in the radio range, indicating that J1838-0537 is a rare gamma-ray-only pulsar. 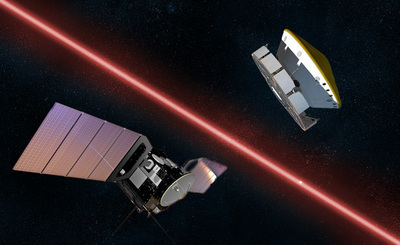 The ATLAS computer cluster of the Albert Einstein Institute has thus already assisted in the discovery of the tenth previously unknown gamma-ray pulsar; however, Allen’s team has meanwhile mobilised further computing capacity. “Since August 2011, our search has also been running on the distributed computing project Einstein@Home, which has computing power a factor of ten greater than the ATLAS cluster. We are very optimistic about finding more unusual gamma-ray pulsars in the Fermi data,” says Bruce Allen. One goal of the expanded search is to discover the first gamma-ray-only pulsar with a rotation period in the millisecond range. Holger J. Pletsch, L. Guillemot, B. Allen, M. Kramer et al. Artist's impression of NASA's Mars Odyssey over Mars' south pole. 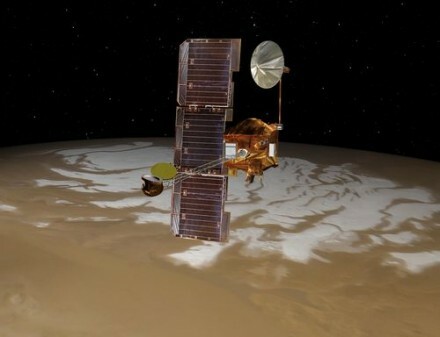 NASA's Mars Odyssey spacecraft has successfully adjusted its orbital location to be in a better position to provide prompt confirmation of the August landing of the Curiosity rover. The Sun's idea. 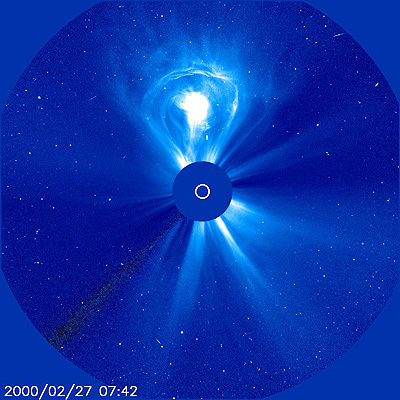 Image taken with SOHO’s LASCO 3. Image credits: SOHO/LASCO (ESA & NASA). 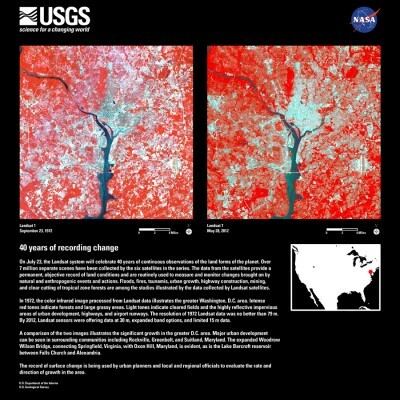 Landsat has recorded changes on Earths surface for 40 years. 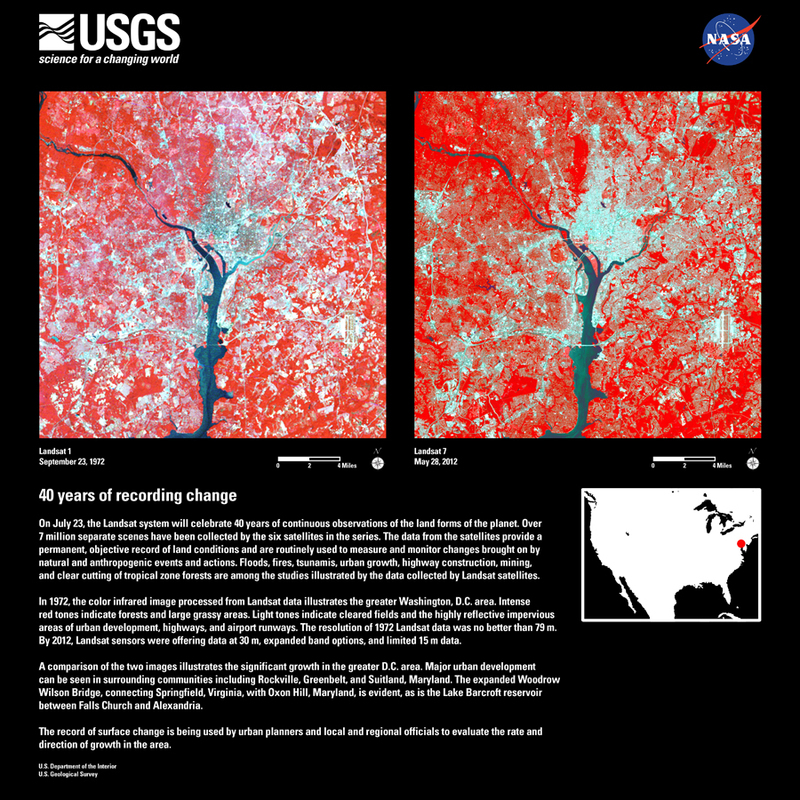 The 40-year Landsat record provides global coverage that shows large-scale human activities such as building cities and farming. The program is a sustained effort by the United States to provide direct societal benefits across a wide range of human endeavors, including human and environmental health, energy and water management, urban planning, disaster recovery and agriculture. (0.1 arcsec/pixel image) than any previously done. 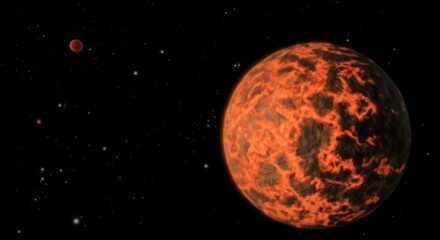 is an alien world just two-thirds the size of Earth. More than 8 years after landing on the Red Planet, Mars rover Opportunity is still running. Indeed, mission planners say the tireless robot is poised to complete a full marathon-the first ever long-distance race on an alien planet. 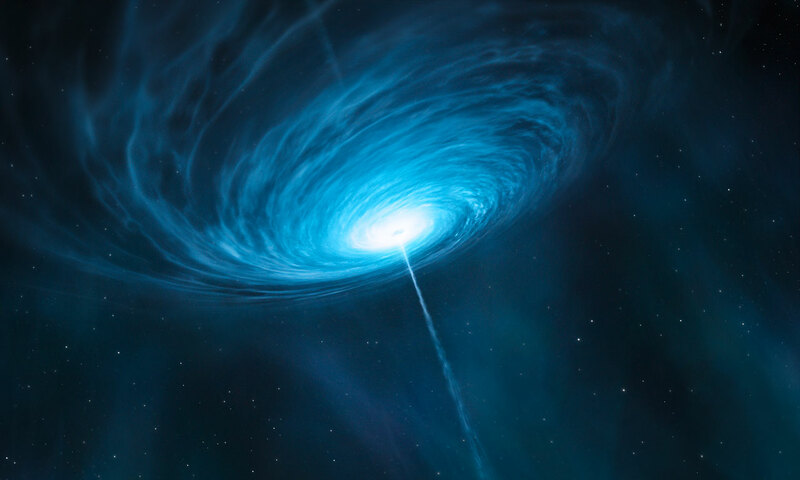 Artist’s impression of the quasar 3C 279. 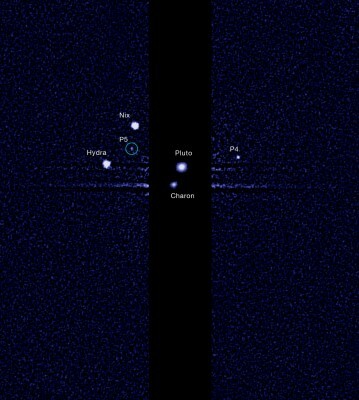 A team of astronomers using the HST has discovered a fifth moon orbiting Pluto. 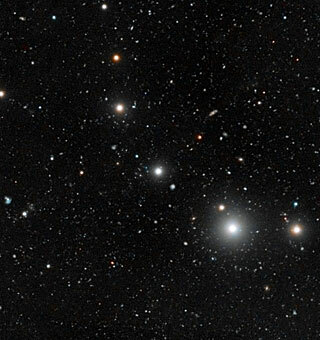 Dark galaxies spotted for the first time. Caenorhabditis elegans, a transparent nematode worm. Image credits: Creative Commons ShareAlike license–B. Goldstein. 500 000 light-years from Earth, Leo IV is one of more than a dozen ultra-faint dwarf galaxies found lurking around our Milky Way galaxy. The Vela C region, part of the Vela complex, by ESA’s Herschel space observatory. "Higgs Boson Will Unlock Great Mysteries of the Universe"
category: CERN, Cosmology, Higgs Boson Comments Off on "Higgs Boson Will Unlock Great Mysteries of the Universe"
The discovery of the long-sought Higgs boson, an elusive particle thought to help explain why matter has mass, was hailed as a huge moment for science by physicists gathered in Australia, where CERN's findings were unveiled via videolink from Geneva at a landmark conference attended by hundreds of the field's top experts. 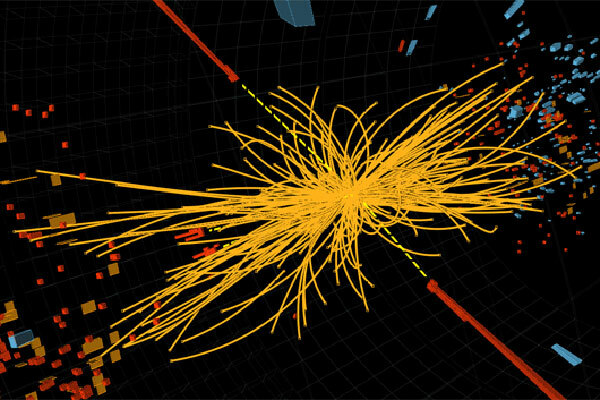 Physicist Ray Volkas said "almost everybody" was hoping that, rather than fitting the so-called Standard Model of physics -- a theory explaining how particles fit together in the Universe -- the Higgs boson would prove to be "something a bit different". The LHC is due to go offline for a two-year refit in December that will see its firepower doubled to 14 trillion electronvolts -- a huge step forward in the search for new particles and clues about what holds them all together. De Roeck said he would find it a "little boring at the end if it turns out that this is just the Standard Model Higgs". The hunt for Higgs -- the logical next step of which de Roeck said would be searching for, and eventually being able to produce, dark matter particles -- has already had huge benefits to medicine and technology. Hubble image of Herbig-Haro object HH 11. 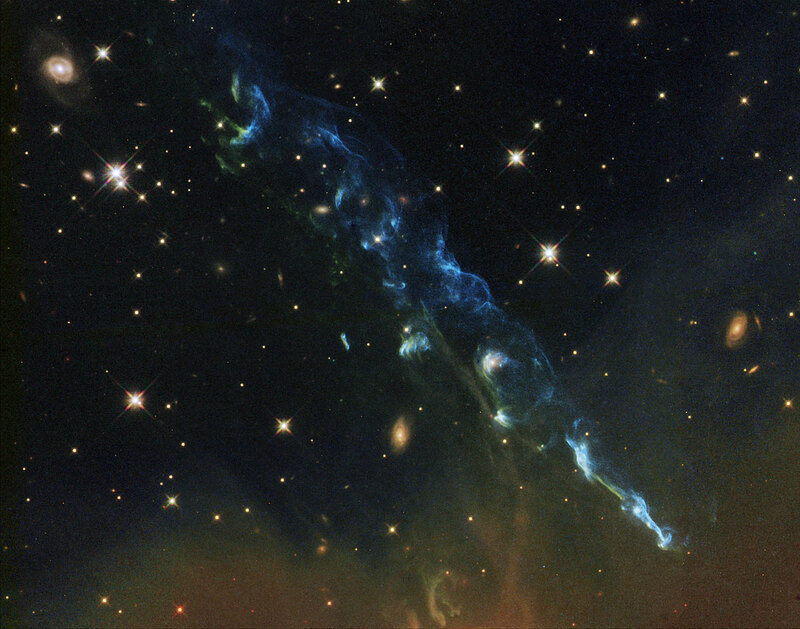 Image credits: NASA, ESA and the Hubble Heritage team (STScI/AURA). 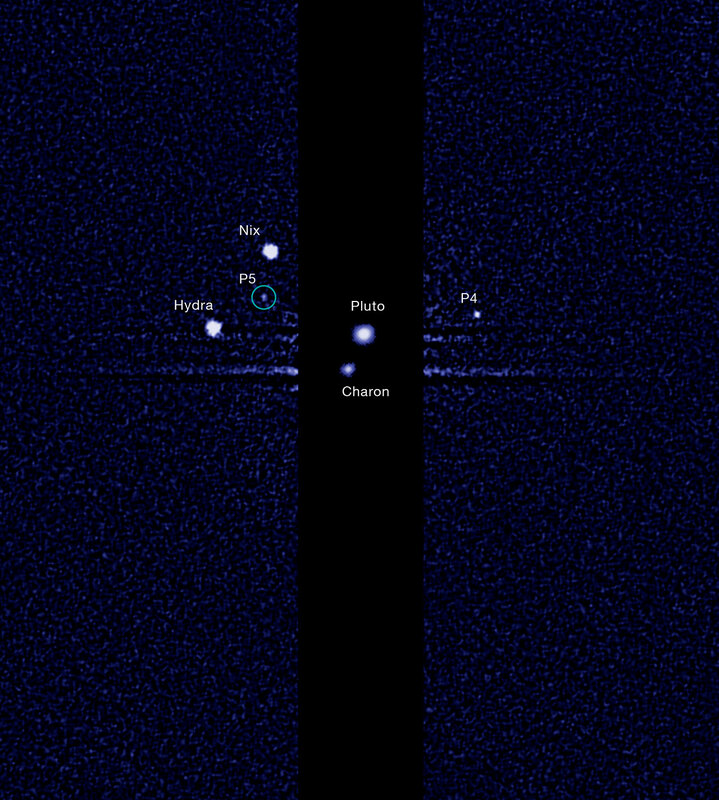 Image credits: ESA - C. Carreau.